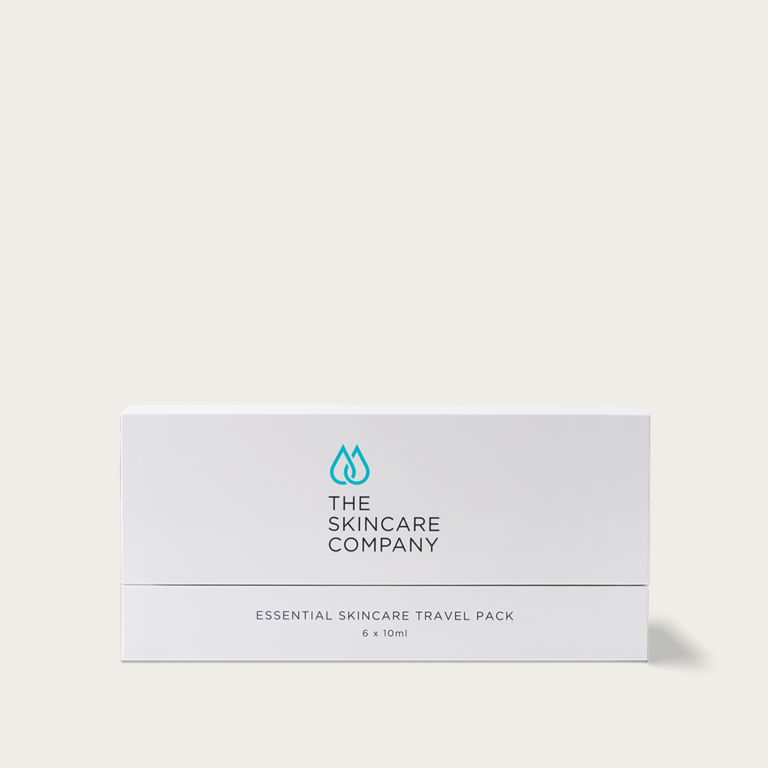 The Skincare Company has developed the Essential Travel Pack for maximum convenience when travelling. 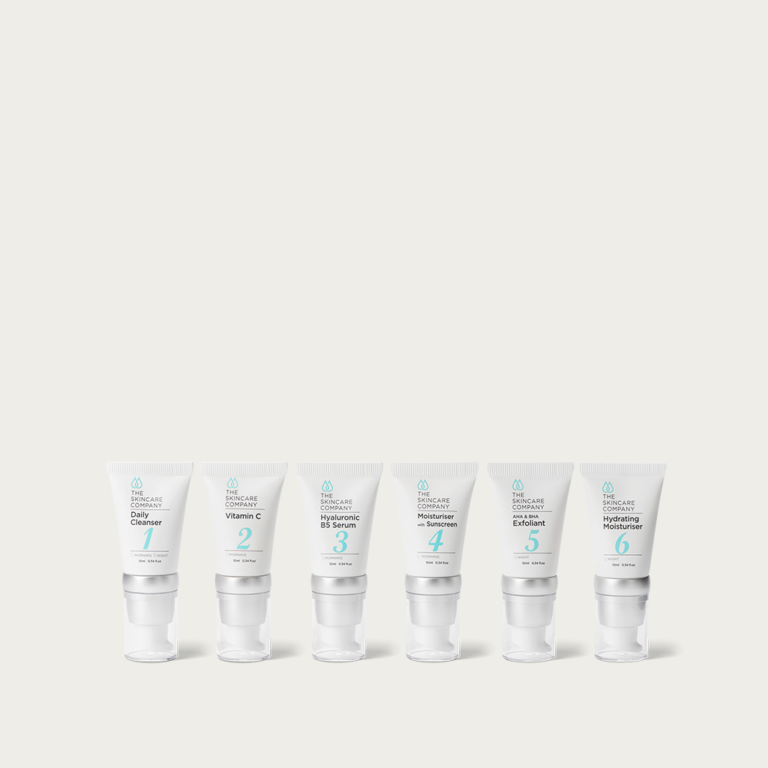 The Travel Pack contains our six most essential products, stored in travel friendly 10ml airless tubes. This pack is an excellent gift idea and is the perfect way to trial the effectiveness of The Skincare Company range. Just took this away for two weeks and was perfect. I cannot do without this stuff.